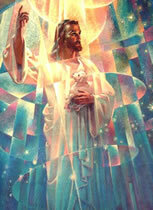 Gabriel and Hope are the Archangel and Archeia of of the Fourth Ray of God's Purity. 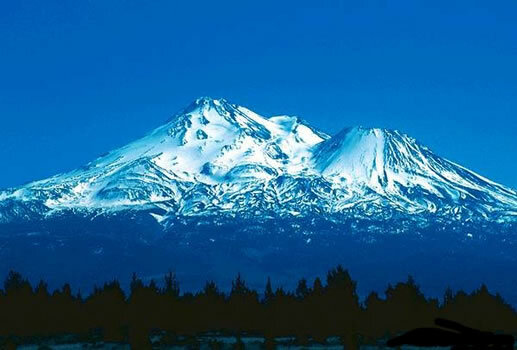 Their Retreat is located in the etheric realm over Califronia between Sacramento and Mount Shasta in the United States of America. 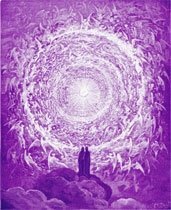 In every Retreat of the Archangels, there is a Focus of the Sacred Fire that is maintained at all times. In Gabriel and Hope's Retreat there has been the focusing of the White Flame of Purity long before the sinking of the continent of Lemuria. It was intended to assist in the externalization of the pristine Pattern of Purity for all of Lemuria and the Western Hemisphere. Archangel Gabriel and Hope invite students to come to their Retreat to learn how to hold the Immaculate Concept for each one's God-Perfection and Divine Plan.